Charming 3 Bdrm Home In The Heart Of The "Republic Of Rathnelly". Renovated Kitchen W/Carrera Marble, Centre Island + Pantry Combined W/Bkfst Room Opening To Porch O/L 140 Ft. Lot. 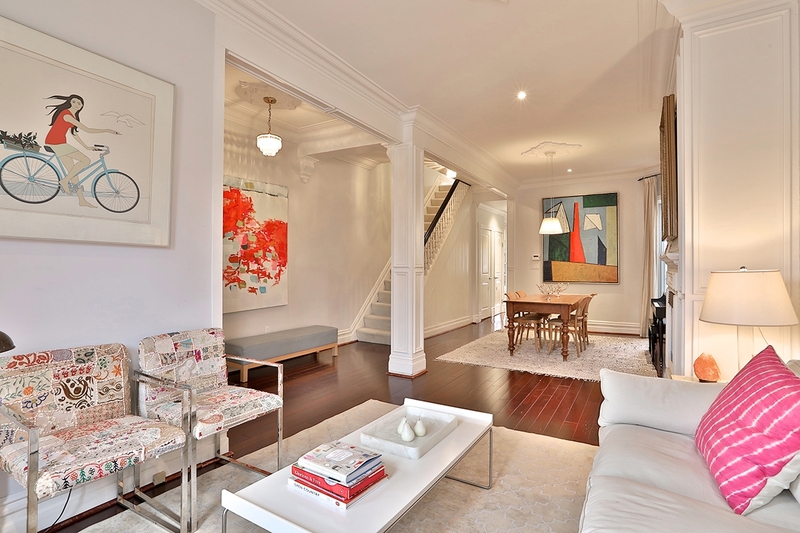 Stunning Lr + Dr W/Fireplace, Hardwood Floors, Original Mouldings. Updated Baths Throughout. Exceptional Rental Opportunity!